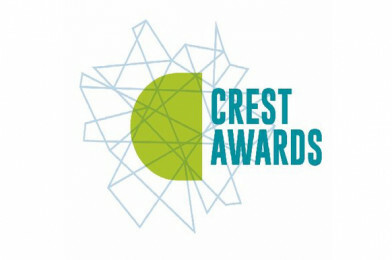 Many of you will have run CREST Awards with your students before, registering through your CREST Local Coordinator. You can now enter, pay, assess projects and request certificates all through a new online system – introduced to make the process faster and easier for educators. From September 2017, to enter your students for a CREST Award you should sign up for a free online account. Simply create a project, add students to it, and upload a sample of their work. Assessment and feedback for Silver and Gold Awards will now also be completed online by trained CREST assessors according to their subject specialism. Educators and students looking for direct support should now go directly to the CREST Help Centre where they will be able to find answers to FAQs, or contact CREST Support directly.